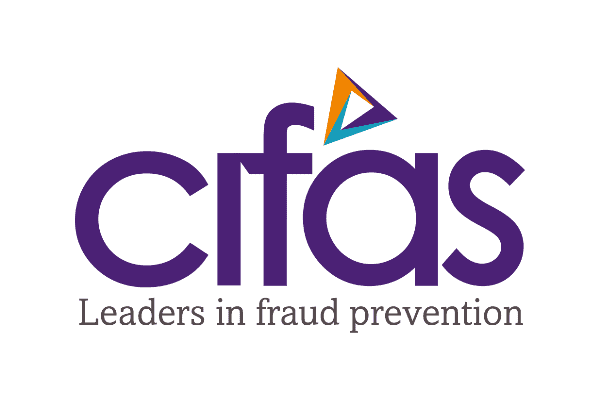 Cifas is the UK’s leading fraud prevention service and has been for over 30 years. Through Cifas, over 500 member organisations from across the sectors share data and intelligence to protect their business, employees and customers from fraud and financial crime. Our method of collaboration and cooperation, bringing together sectors and organisations, is the most effective way to tackle financial crime. In short – fraudsters don’t discriminate, so neither should we. And as a not-for-profit member organisation, all our income is reinvested into creating new technology and innovations: continually improving your ability to detect, deter and prevent fraud and financial crime.